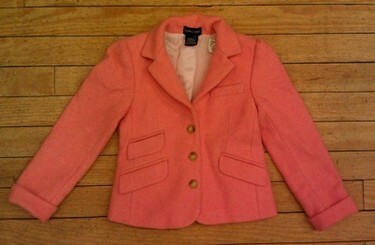 This past week while checking in new items, we noticed a lot of really great coats and cashmere items coming in. 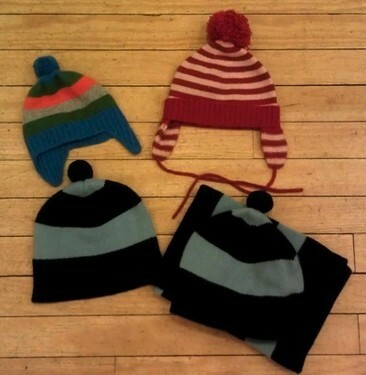 Most of the pieces were for little girls, but there were a couple of cashmere items for boys. Let’s take a look at all the goodies, shall we? 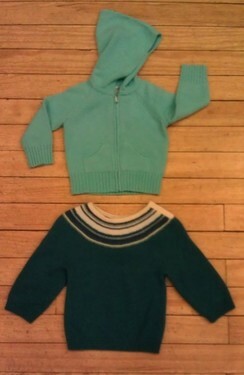 Top sweater by Marie Chantal, size 18mo. 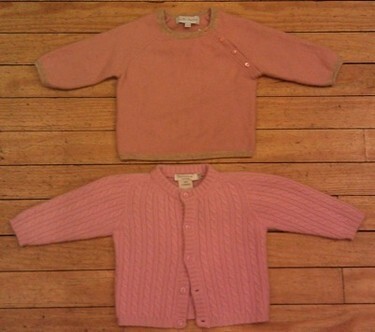 Cashmere cardigan by Nordstrom, size 6mo. 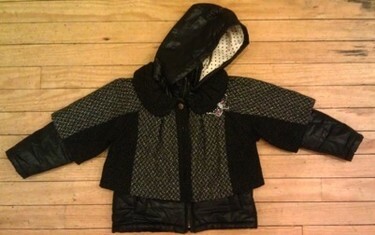 Bottom sweater by TSE, size 12-18mo. 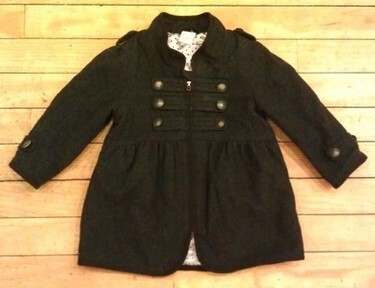 Very cute military style coat by H&M. Size 9-12mo. 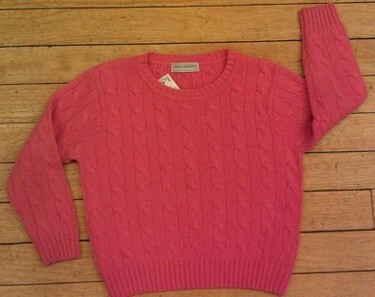 Another great cashmere sweater by Bravo Bambino. 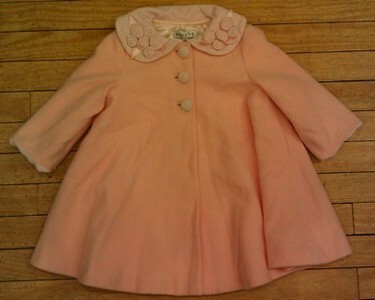 This one is size 3T. Another adorable wool coat. This one is by Helena, and comes with a matching hat (not photographed). Wonderfully warm wool blazer by Ralph Lauren. 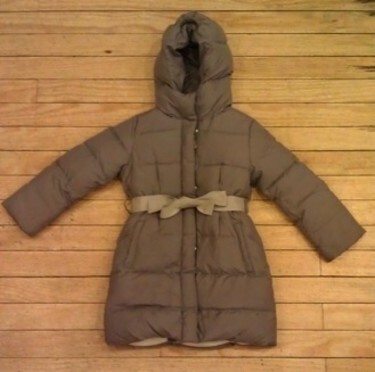 This coat comes from Catimini and is incredibly stylish! Faux leather jacket on the bottom, with a removable wool top coat makes this coat one of the hippest we’ve had all season!